Costa Rican police detained a boat crewed by three Colombians and one Ecuadorian with a cargo of 690 kilos of cocaine, authorities said Tuesday. 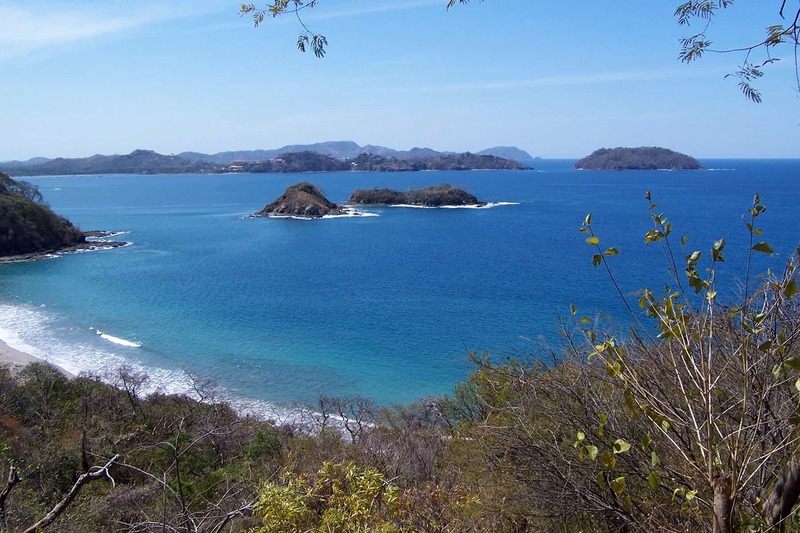 The ship was located Monday after it was stranded near Garza Beach, in Guanacaste, according to a statement from the Ministry of Public Security. The statement indicated that three Costa Ricans were detained in a vehicle near the boat on suspicion that they were collaborating with the drug-trafficking operation. The cocaine was distributed between 23 plastic bags that had been thrown into the brush near the site where the boat ran aground, according to the statement. The Colombian detainees were identified with the surnames of Morales, Gómez and Bareino, while the Ecuadorian is surnamed Quijije. The Costa Rican detainees have the last names Hernández, Vargas and Torres. The latter had a prior criminal record with drugs. The Central American Pacific is one of the most-used routes by drug traffickers who carry cocaine from the producing countries in South America to the United States.